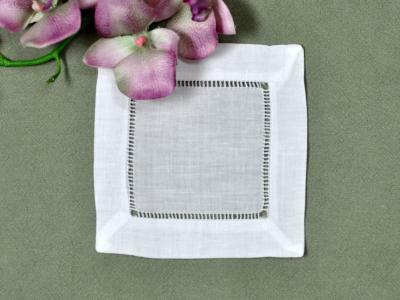 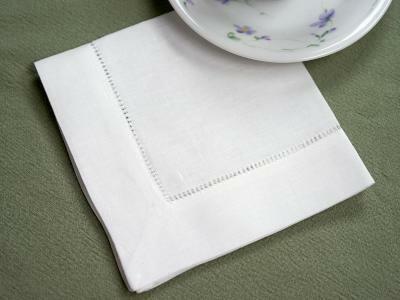 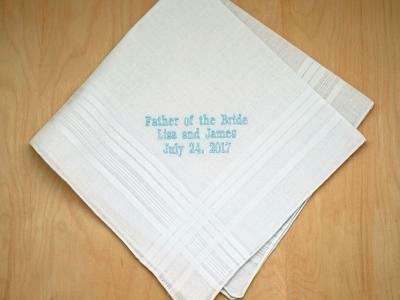 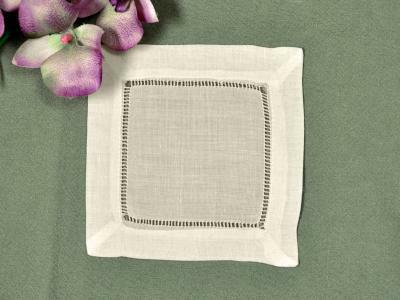 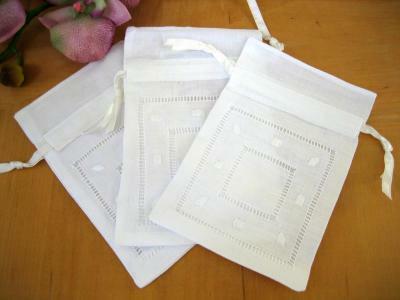 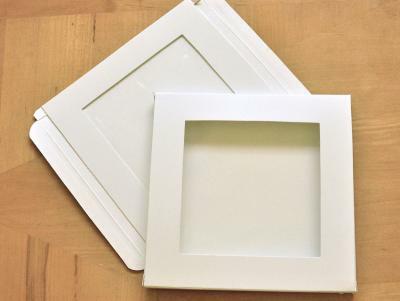 This page features our hottest-selling, most desired, unique and popular items at Bumblebee Linens. 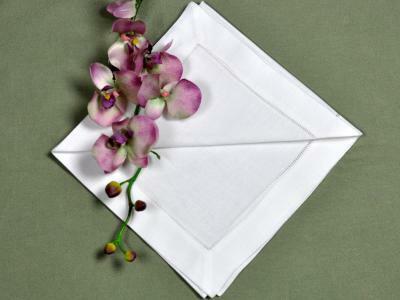 Take time to look over this list and you will soon see why these products are so appealing to our customers. 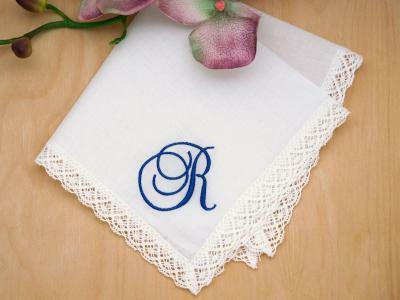 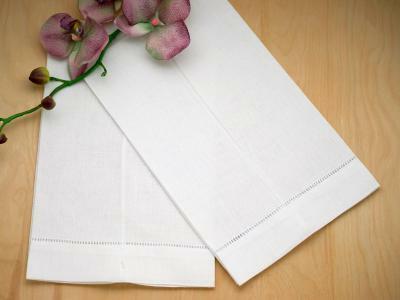 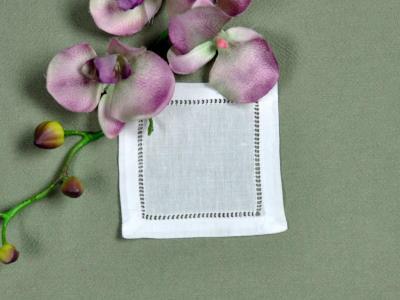 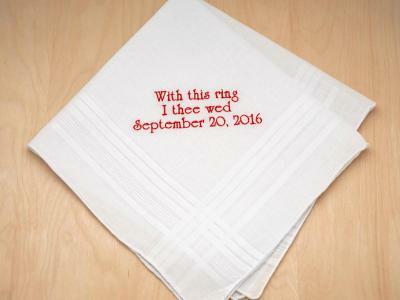 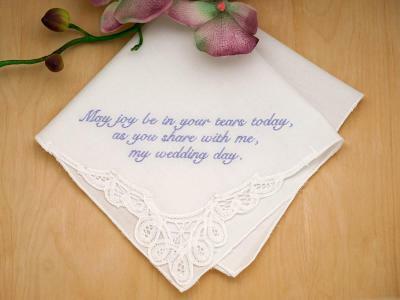 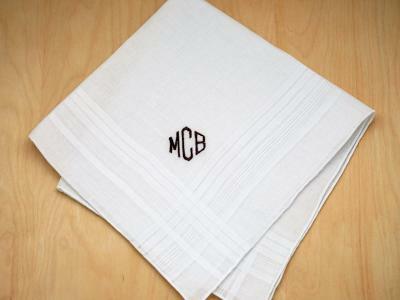 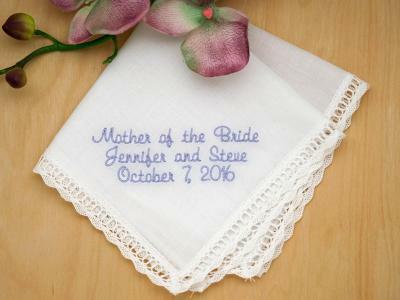 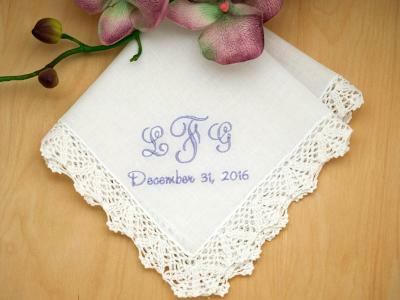 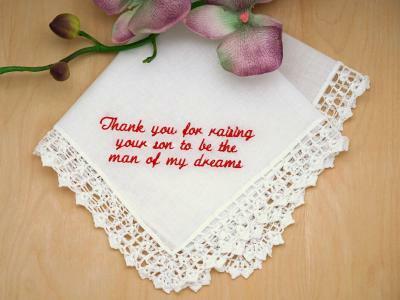 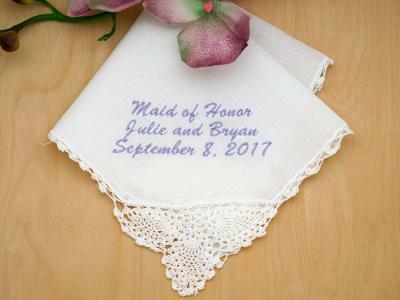 Many of our linens can be monogrammed or personalized to your taste and our turnaround times are fast because we do all of our embroidery in house in the USA.